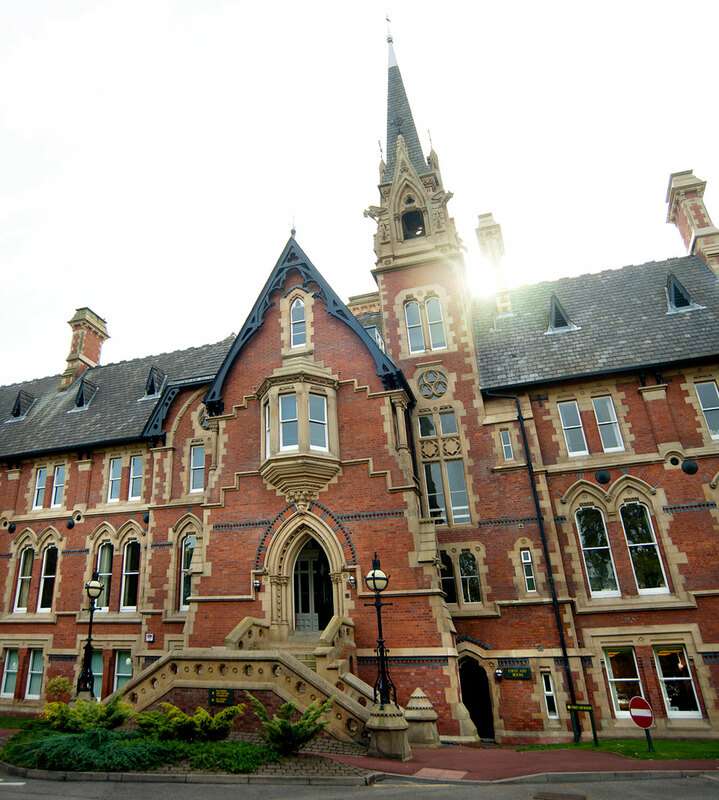 Cheadle Hulme School is one of the leading co-educational schools in Britain with a 150 year history. 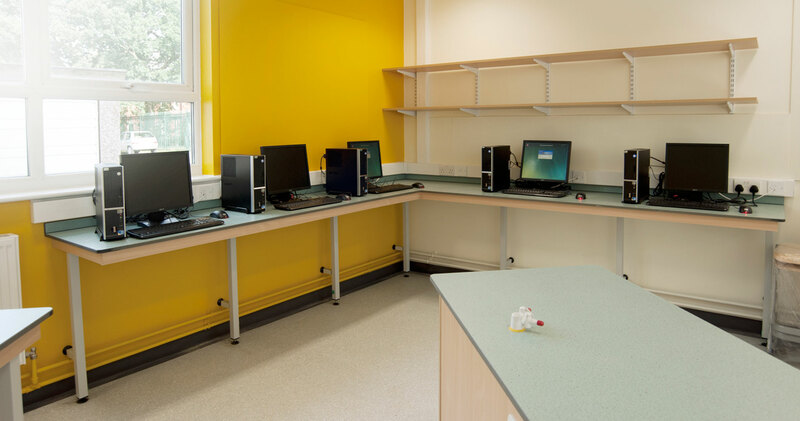 The main focus of our project was the refurbishment of two science laboratories and the 6th form common area, which were located at opposite ends of the school’s grounds. 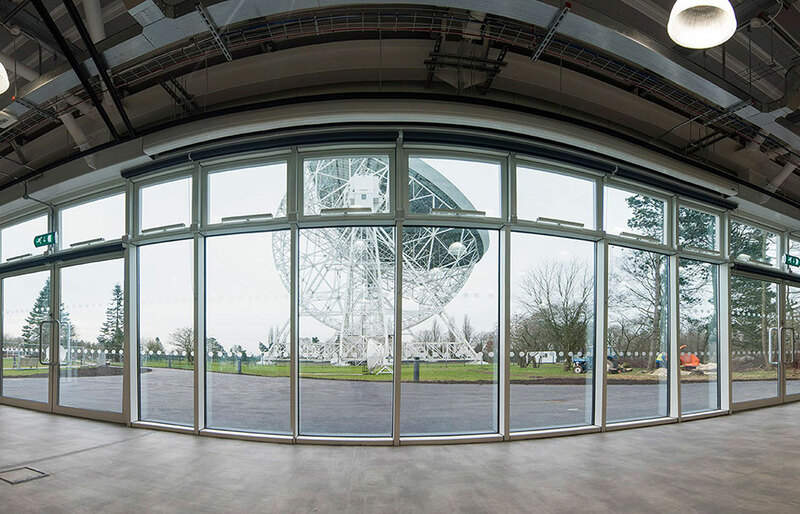 Following the initial strip out works and isolation of supplies to the laboratories new M&E services were laid, including gas supplies to the new lab benches. 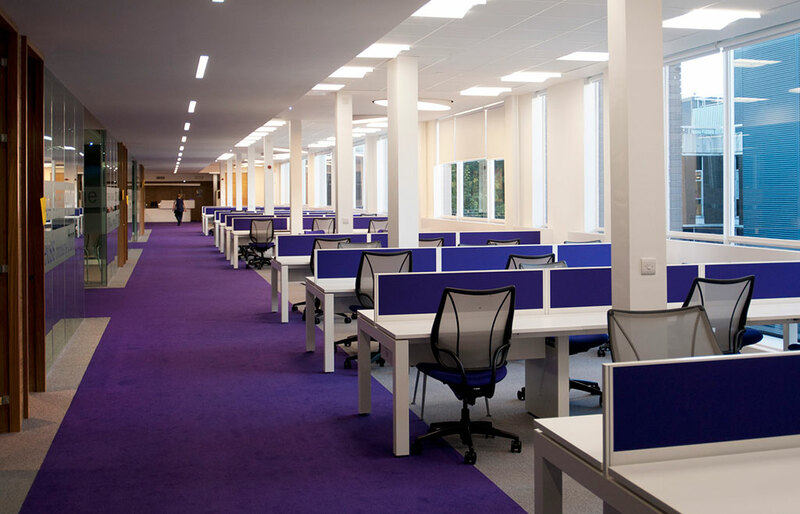 Works also included fire alarms, plastering, suspended ceilings, partitions, flooring, decoration and the installation of new lab equipment. 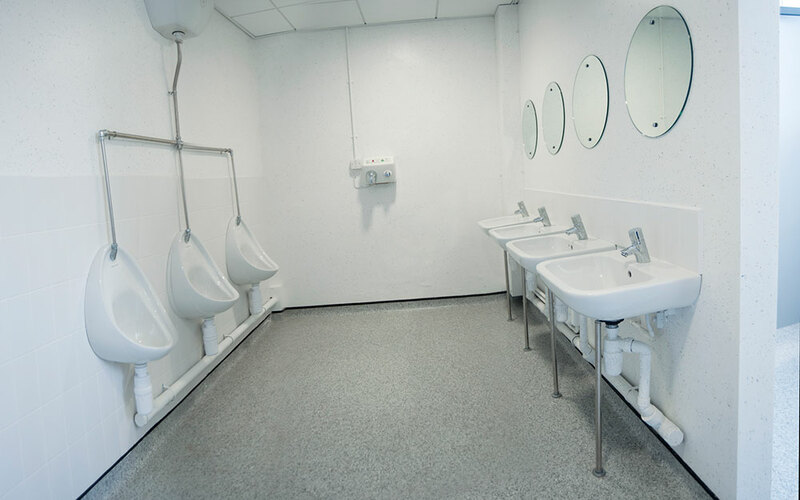 Armitage Venesta washroom cubicles were installed in the refurbished toilet area. 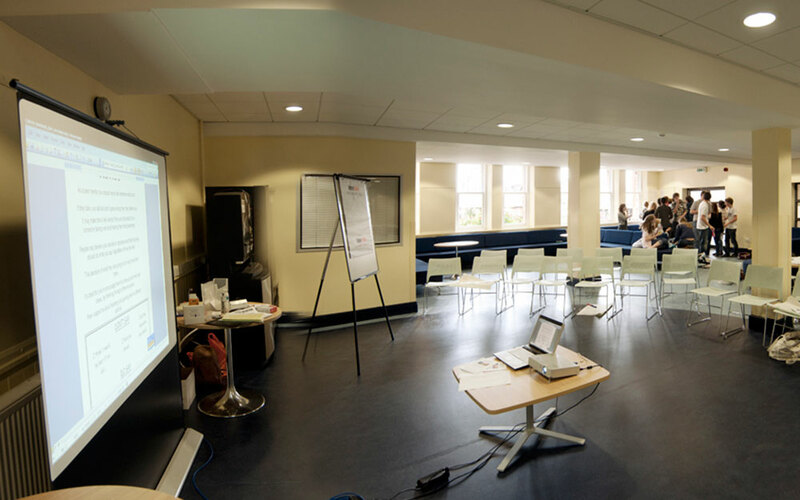 In the 6th Form common room we created an open plan area by the removal of the main dividing wall. Wooden panelling was repaired and reinstated. Other works included the refurbishment of timber windows, asphalt flooring and timber preservation works to remove dry rot. The building was Grade II listed. 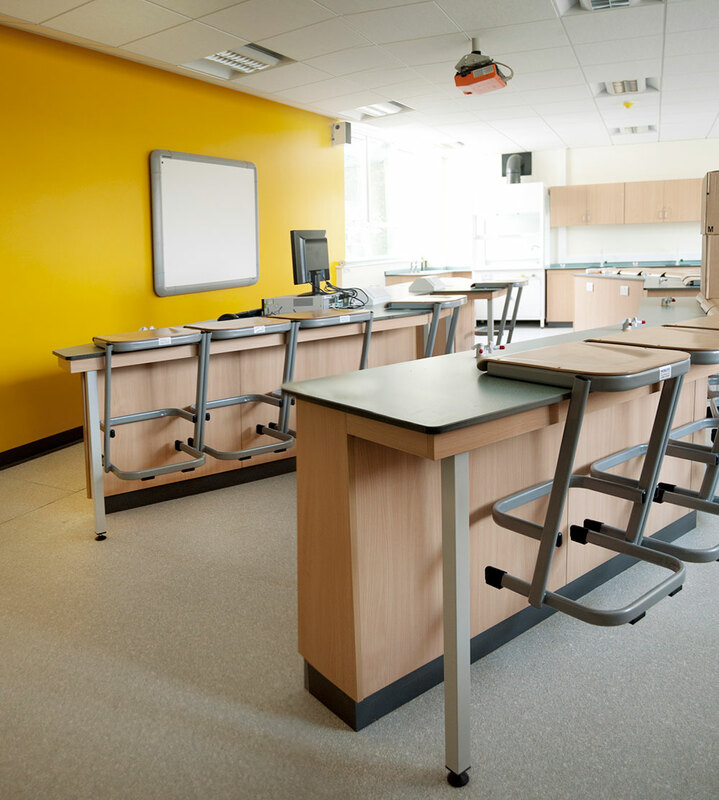 As the school was fully operational at the start of the project the segregation of our working areas was of paramount importance, particularly as we were working in two separate areas of the school and had to transfer materials between them. Pedestrian routes were clearly marked and signage was clear and relevant. Deliveries could only be made before 9am and after 5pm or when lessons were underway. Even then all delivery vehicles had to wait outside the school and contact our Site Supervisor who would accompany the vehicle to and from our site compound. Noise was kept to a minimum, particularly during exams. We also organised regular site visits for the school’s historians who wanted to keep a photographic record of the changes taking place. 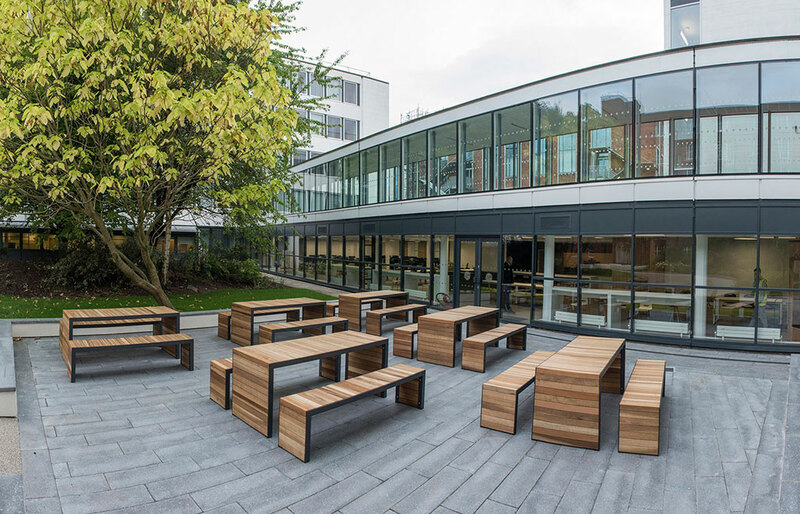 "A pleasing result, MCC proactively managed the works and delivered the project to a high standard within the contract period."